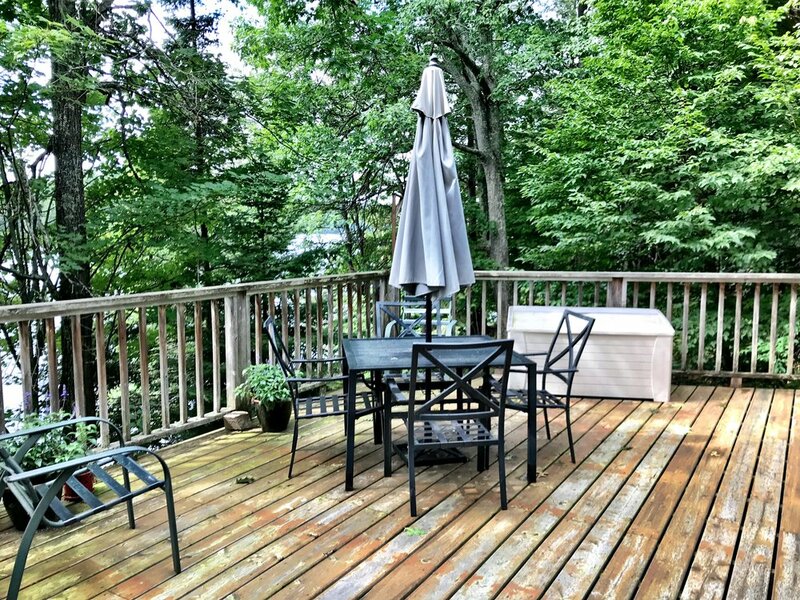 Host family and friends in this classic Muskoka retreat. 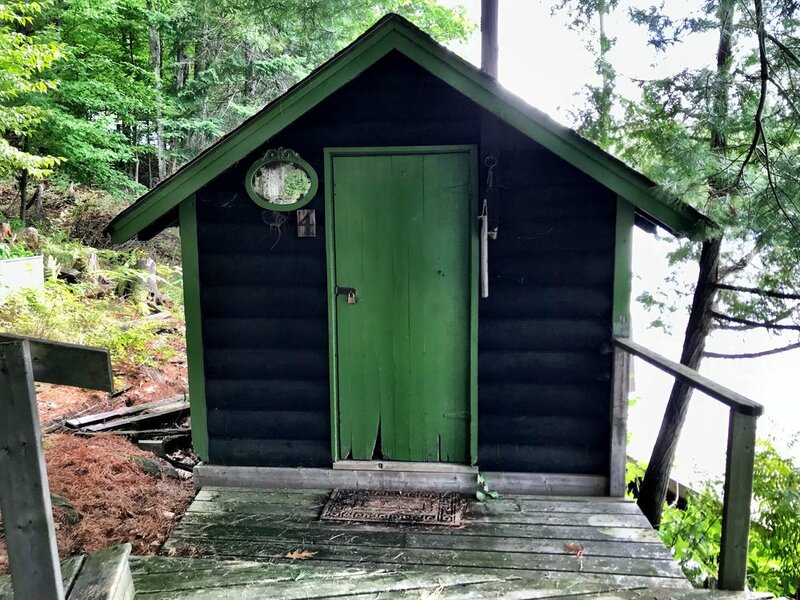 The beautiful and historic main cabin is nestled between the pines on the shore of Lake of Bays. 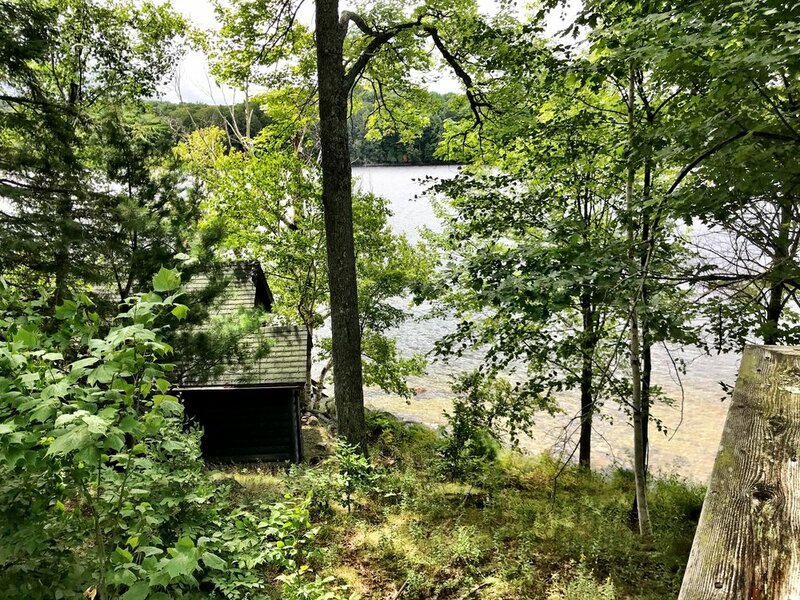 Enjoy beautiful views from the main deck overlooking the secluded and sparsely developed Church Bay or gather around the cabin’s huge stone fireplace; this property has traditional Muskoka charm. 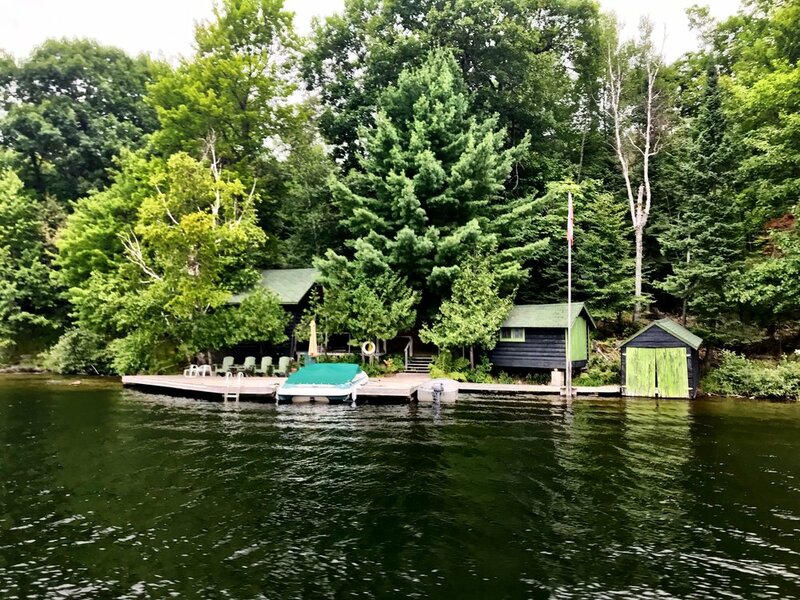 Two unique guest cabins perch adjacent to the 250 feet of waterfront where lucky guests can wake up with the sound of waves gently lapping at the large single slip dock and small dry boathouse. Shallow entry at the shore is perfect for children but drops off quickly for easy boating. Close to both down hill and cross country sking and world class golf at Bigwin Island. 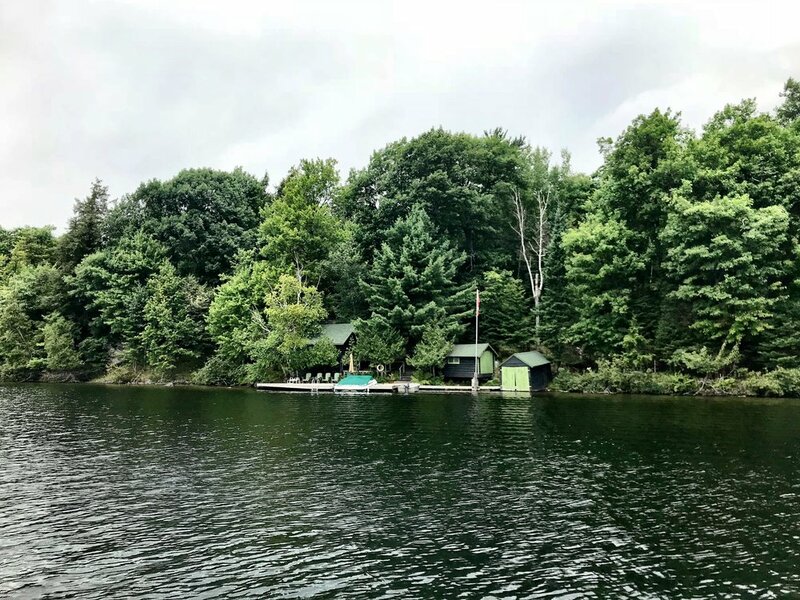 On the market for the first time in generations, with almost 3 acers of land and year round plowed road access this property is a unique opportunity to own a private and traditional Muskoka getaway.